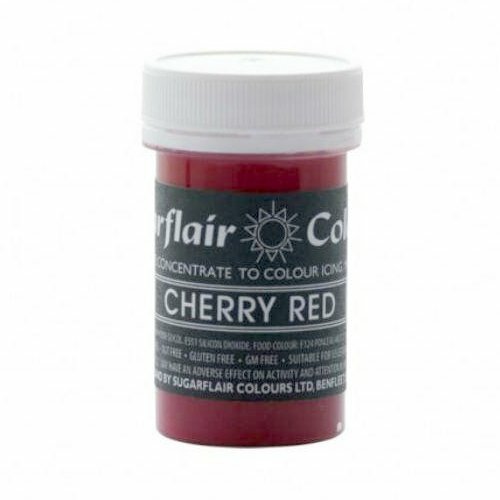 30 x Sugarflair CHERRY RED Pastel Edible Food Colouring Paste for Cake Icing 25g by Sugarflair at Your Daily Food Choices. MPN: SFPASTEL_15x30. Hurry! Limited time offer. Offer valid only while supplies last. Sugarflair Edible Concentrated PASTEL Colouring Pastes are perfect for colouring icings and pastes. Use a small dab on the end of a cocktail stick.